As an agent actively practicing real estate you are an independent contractor. You might have commissions you’ve earned and coming your way but they could still be unpaid. These are considered receivables and just like and other business you need to convert your receivables to cash to continue operating smoothly. The process of receiving a commission advance takes place by you selling your receivable to a commission advance company, like Zen Commissions. These companies will purchase your commission at a discount to get you paid ASAP. Once your receivable has been purchased from you there will be an agreed upon structure for the repayment that is usually either flat-fee or percentage based. When the commission advance agreement is signed by you and your provider, a disbursement authorization is sent to the escrow officer associated with your transaction. On the day the deal funds the escrow officer will disburse the amount owed to the commission advance provider and voila – everything is settled! 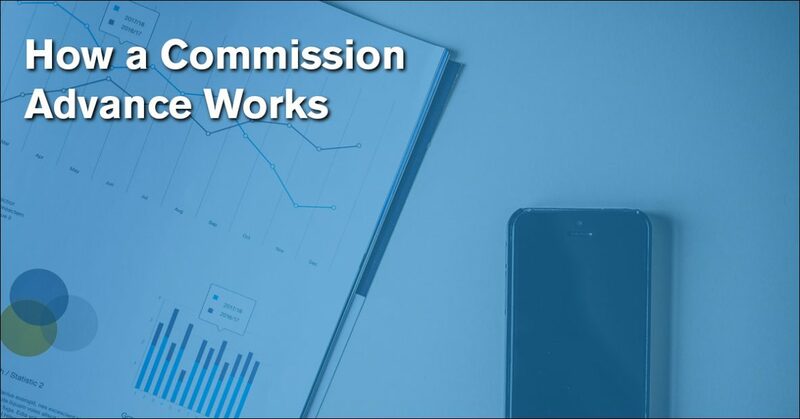 If you have any questions about commission advances and how they work please don’t hesitate to contact the Zen Commissions team. If you’re ready to get started with an advance at just 5%, you can apply now!